This is a question we have been asked a few times and I thought I would address it in one post. It turns out there is quite a bit of people who are under the impression that fruit is bad for you or that it will make you gain weight if you eat it. The reasons I have heard is because of the sugar in it. So here goes my view on the subject. 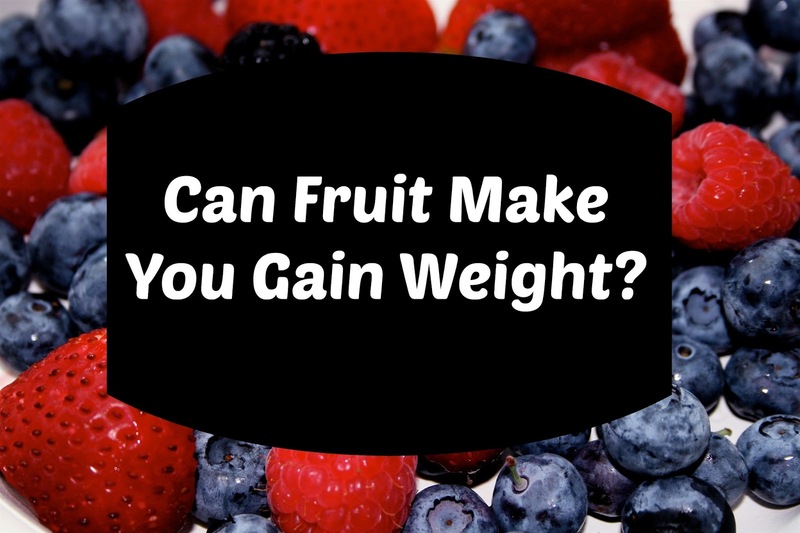 Just like anything, if you eat to much fruit it will cause you to gain weight. The difference between fruit and a candy bar (for example) is the calorie density of it. Calorie density is the number of calories a food as compared to how much of it there is. For example, an apple had around 100 calories in it where a candy bar has around 200 calories in it. An apple is considered a calorie dense fruit other fruits have much fewer calories in them. Let's stick to our example of an apple. In order to get your recommended calories per day (which is at least 1200 calories a day. Can be more depending on your weight, height and activity level) you would need to eat at least 12 apples to meet your calorie goal. Where if you ate the candy bar instead you would need to eat 6 of them. A huge factor into this the nutrient value of the food. Apples are much higher in nutrients than a candy bar so it will keep you fuller much longer. Fruit is full of antioxidants, fiber, vitamins, and minerals. Another point I want to touch on is that although fruit does have sugar in them, it is natural sugar. This is much different then the sugar you buy in the grocery store. Although fruit intake may need to be limited if you have certain medical conditions. In this case, your doctor would let you know. Fruit is also a great fix for your sweet tooth. It is a much better snack than sugary junk foods. So basically it comes down to this. 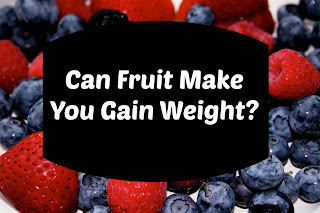 Yes, it is possible to gain weight eating fruit, it is highly unlikely. If you are eating a healthy balanced diet you do not need to worry about weight gain from fruit. I hope you found this information useful and informative. Leave your questions comments or concerns in the comments below!